Long Island's new area code will be 934, the state Public Service Commission announced Friday. 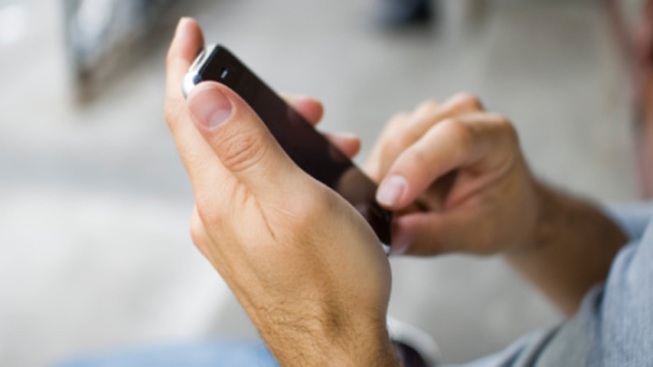 Suffolk County's second area code will be activated in late 2016. The PSC says the existing 631 code is running out of assignable telephone numbers. The new area code will be assigned to new customers. It will require 10-digit dialing for intra-county calls. In 1999, the 631 area code was split off from 516, which mostly serves Nassau County residents. The number of area codes in the state has grown from the original five to 16 with the addition of 934. Suffolk County is the easternmost portion of Long Island. It is home to 1.5 million people living in almost 500,000 households.